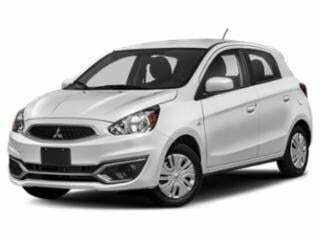 Japanese car maker Mitsubishi was founded in 1970 and produces a wide range of popular sports cars, sedans and crossovers in addition to its pickup trucks. Mitsubishi has gained a strong following in the sports car market thanks to its innovative and stylish options available to consumers. 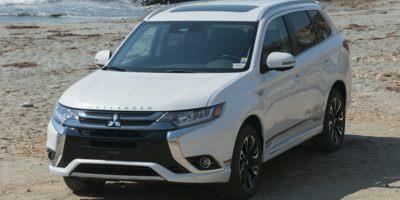 See all Mistubishi prices below or browse Mitsubishi deals. 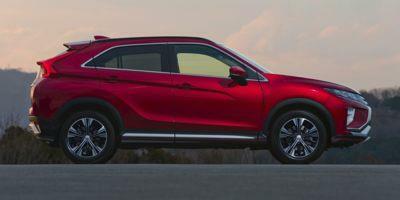 The Eclipse Cross is a modern-looking compact SUV with a lot to offer. 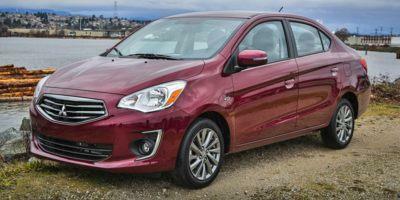 The entry-level Mirage comes with a lot more features than you’d expect for its low price tag. The compact Mirage G4 won’t set you back too much at signing and comes with a nice list of standard features. 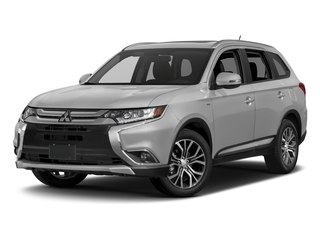 The versatile Outlander comes with an impressive list of standard features that have helped it carve a niche in the mid-size SUV market. 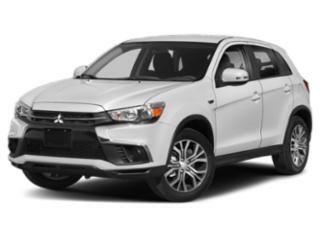 The Outlander Sport gives you all that you need in the base model to tackle urban and suburban settings, with lots of room for added fun in the upper trim levels and available options.